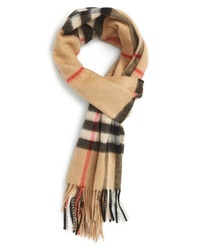 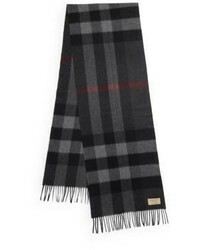 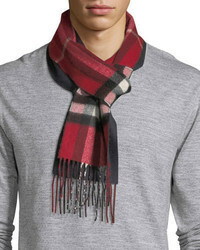 Burberry Checked Scarf $440 Free US Shipping! 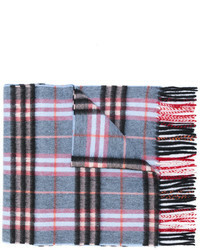 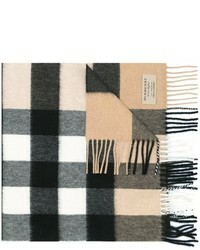 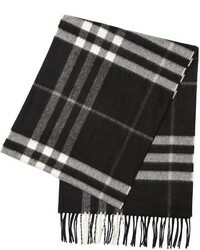 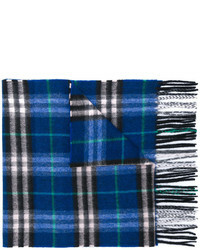 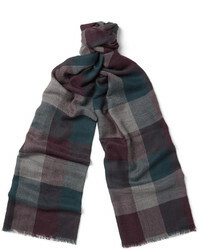 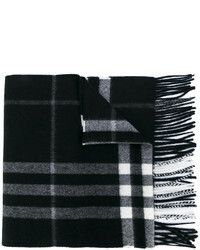 Burberry Fringed Checked Scarf $440 Free US Shipping! 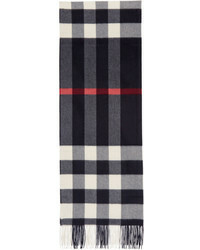 Burberry House Check Scarf $553 Free US Shipping! 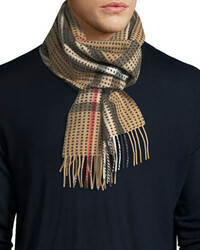 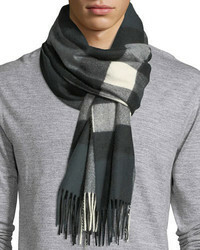 Burberry Giant Icon Check Scarf $440 Free US Shipping!